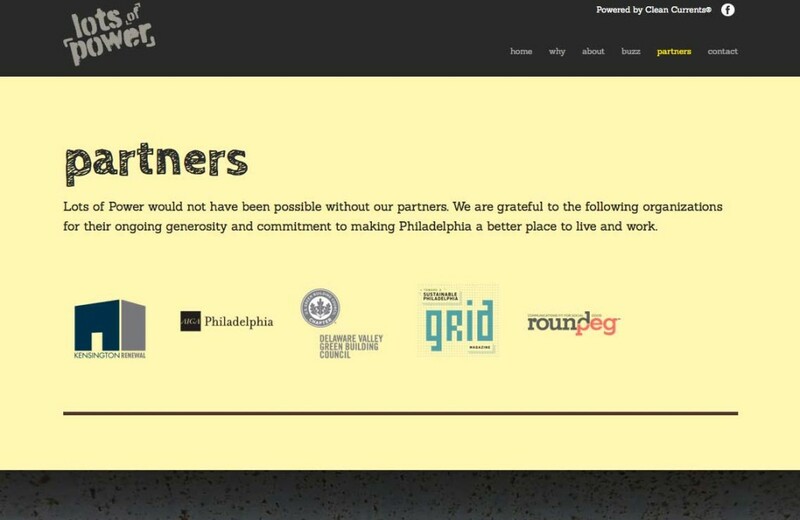 Initiated by wind energy supplier-and certified B-Corp-Clean Currents, “opened in Philadelphia, the company wanted to identify the biggest challenges facing the city’s neighborhoods. In conversations with civic, business, non-profit and educational stakeholders, one issue came up over and over again: vacant lots.” With the help of forward-thinking business development strategist Andrea Pellegrino, Clean Currents and #LotsOfPower has created a strong partnership of Philly organizations such as the Philadelphia chapter of the American Institute of Graphic Arts, Delaware Valley Green Building Council and our own Kensington Renewal. The program runs through the summer and the top two designs will be implemented on two vacant lots here in Kensington! Stay tuned for more info and click the image below to learn more about #LotsOfPower.